Is Mrs. Doubtfire your お気に入り character in the film? What is your お気に入り song from the film? お気に入り words of wisdom from Mrs. Doubtfire? ファンの選択: "But if there's love, dear, those are the ties that bind." Is Mrs. Doubtfire the main protagonist または the main antagonist? What's your fav scene in the movie? When it comes to the 1993 film Mrs. Doubtfire, I have nothing but plenty of good things to say about it. 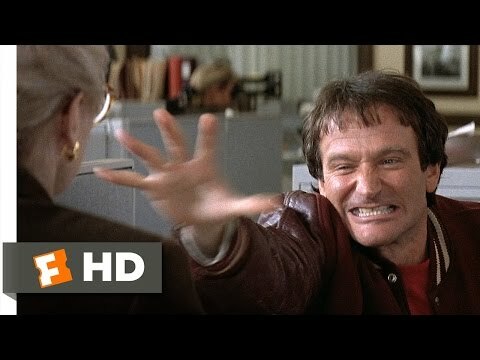 I also like seeing how brilliant and neat Robin Williams was in bringing both Daniel Hillard and Mrs. Euphegenia Doubtfire to life the way he did — especially when it came to Mrs. Doubtfire 表示中 how wise and witty she could be sometimes too. 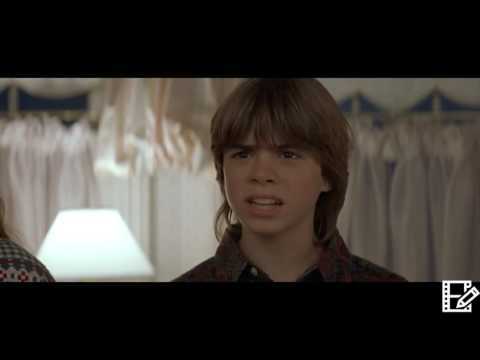 Which quality did Mrs. Doubtfire see as noble?